Spike, the new free-to-view TV channel that launches in the UK homes on April 15th, has revealed further content deals after last week confirming it had acquired the rights to all 5 seasons of Breaking Bad. 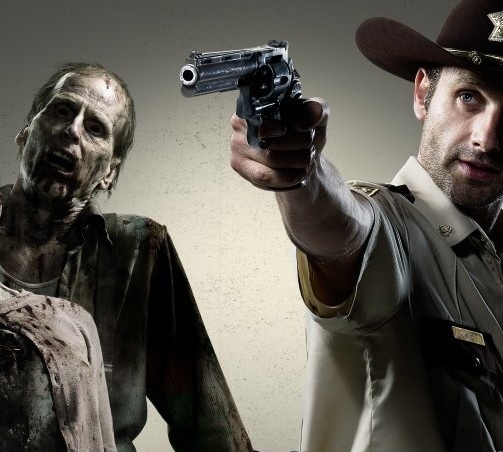 Spike has now added popular US dramas The Walking Dead, Sons of Anarchy and Justified to its slate of content, as well as acquiring the exclusive UK rights to Lip Sync Battle, the upcoming comedy gameshow that will debut on Spike in the US. A new show Police Interceptors Unleashed has also been confirmed for the channel which will see actor and former footballer Vinnie Jones follow the work of a high-speed police interceptions.